When the kids get a break from school, it’s an opportunity to spend some quality family time together. But the days can feel long, it’s true, and it’s tempting to just plop down on the couch and watch a movie. Next time you and the family find yourselves with too much time on your hands, pull out the board games. You’ll get a break from blue screens, have some face-to-face fun, and even slip in some exercise for the brain! If you haven’t gone out to buy a game recently, you’ll be surprised how many new games have come on the market in just the last five years. 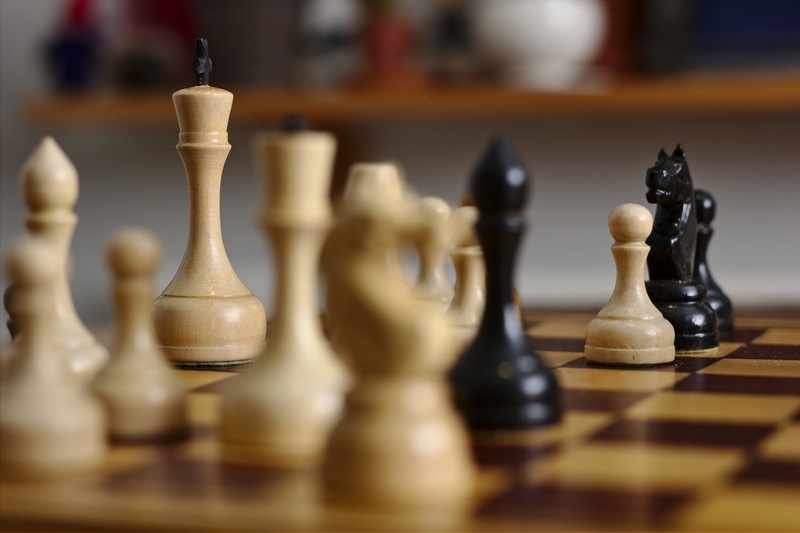 In fact, board games are now trendy, and while you can always rely on the classics, you can now explore games from a wide variety of game categories you might not have heard of before. You can find a game to match any interest you or your children have. Playing games with your children just for fun is certainly time well spent. Happy memories of time together can last a lifetime. But playing games with your children and actively encouraging learning along the way can make the experience even more meaningful. While playing board games does not make children better people or ensure academic achievement, there is research on game playing that suggests when adults coach children to work through a problem or encourage children to explain the reasoning behind their strategy, they are helping to promote critical thinking skills that can be transferred from game playing to other areas in life. Children also need to see the adults in their lives modeling honesty, teamwork, and healthy competition. Inevitably, players get disappointed or angry during games, so it is a chance to work through these feelings with your child and show how to modulate emotions. You can also help your child learn how to enjoy accomplishments while still respecting those who did not fare as well in the game. Some games require players to consider life-like scenarios and work independently or together to solve problems. In Pandemic, players must collaborate to stop diseases that have broken out all over the world. In Brixiples™, created by Lowell parent Jackie Dobranski, players practice making ethical decisions in tricky situations. Question cards present scenarios for children to discuss. Topics range from bullying and white lies to respect for the environment and animal welfare. How long does a game typically last? What values does the game promote? When it comes to assessing a game’s goals and values, you will have to decide what’s right for your family. Think about whether the game promotes competition, cooperation, or a combination of the two. In Diplomacy, cooperation is a feature of the game because players need to make alliances, but alliances can be betrayed, and only one player wins. In Lord of the Rings, a cooperative game by Reiner Knizia, players take on the roles of different hobbits and must work together to destroy the ring while evading the evil wiles of Sauron. Take a moment, too, to size up the cultural values the game promotes. The Game of Life, for example, reinforces traditional American values related to capitalism, education, and family structure. Chutes and Ladders sends the message that a player’s fortunes can change, up or down, at any moment. The goal of the hugely popular strategy game Risk is to occupy every territory on the six continents depicted on the board. It was originally released in 1957 as La Conquête du Monde (The Conquest of the World). There are all kinds of games your family can enjoy together. Consider having a mix of games in your family’s collection. And, just as you might take a moment to discuss a point of strategy with your child, discuss the goals, values, and symbols embedded in the games you play. There are many great games out there. This list includes old favorites, as well as newer games, recommended by families and teachers in the Lowell community. Not all are actually board games, but Bananagrams, dominoes, Kids on Stage, Uno, and Yahtzee are so popular they had to be on the list. 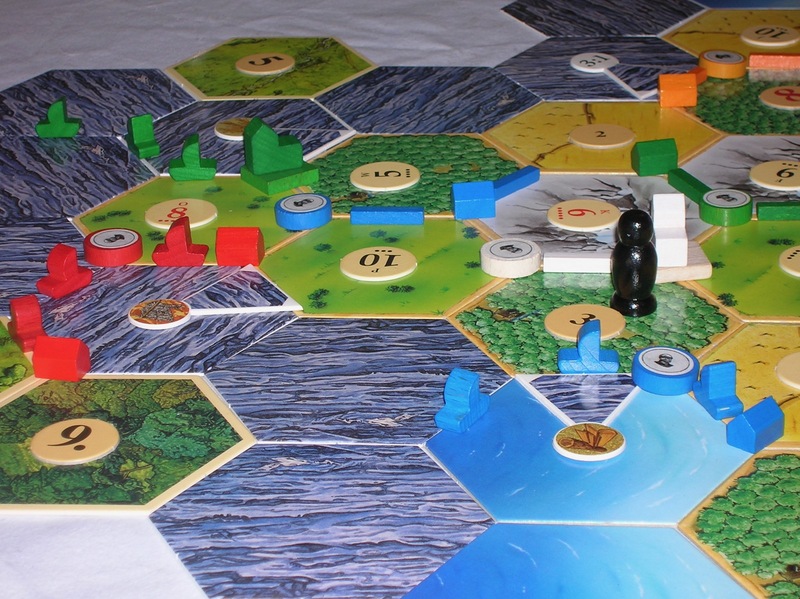 Many avid gamers write about and review board games. If you want to research the games on the list below, check out BoardGameGeek. You can search games by title and find out all the variations on and expansions of the most popular games.